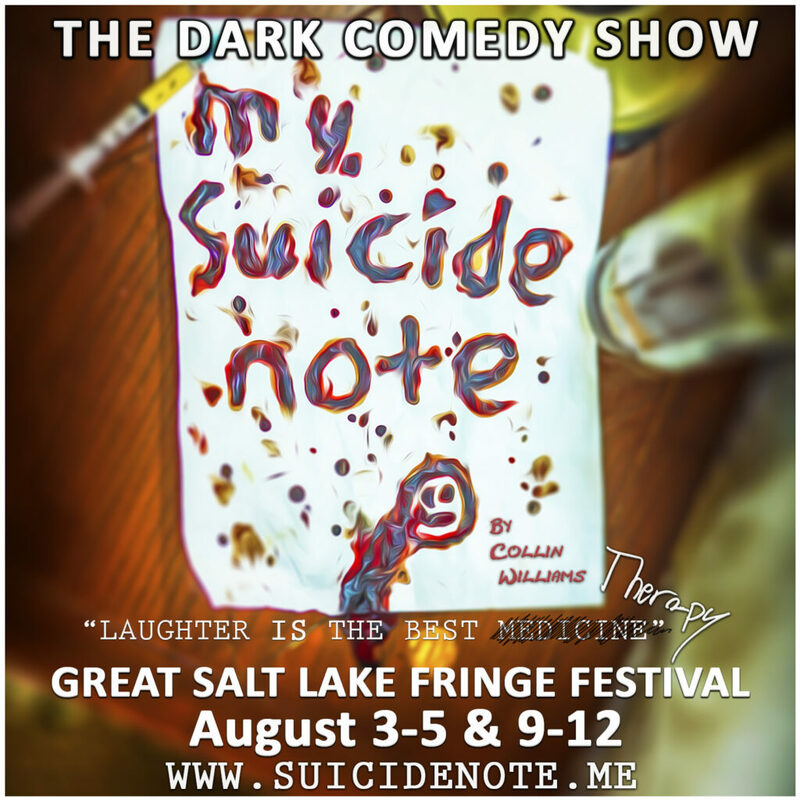 Stand-up comedian, suicide survivor and mental health advocate Collin Williams will perform his dark humor comedy show, “My Suicide Note”, at the Salt Lake Fringe Festival starting Aug. 3 at 9 p.m. at the Gateway. Williams said performing onstage for strangers is the best form of therapy he has benefitted from after surviving a childhood of sexual abuse and multiple suicide attempts as an adult. His show is based on his own 12-page suicide note. Williams has been able to transform his suicidal depression into the therapeutic tool it is now by breaking down parts of his suicide note into comedy as catharsis. As a former Utahn who has been performing stand-up since he was 17, Williams has over 500 shows under his belt at Wiseguys Comedy Café in Ogden. Utah was where he originally intended to debut “My Suicide Note” over a year and a half ago, although the venue “committed suicide” due to a lost lease just days before his show was to debut. Undeterred, he made the swift decision to take it overseas where he was able to hone it into the act that it is today. Looking to leave no stone unturned about why he would choose to attempt suicide, Williams has performed and written 44 drafts of the show. He plans to continue the show for as long as he needs, so the message about why someone might reach the point of wanting to end their life is made clear. Once the show has reached its run, he believes he will sense it and move on. 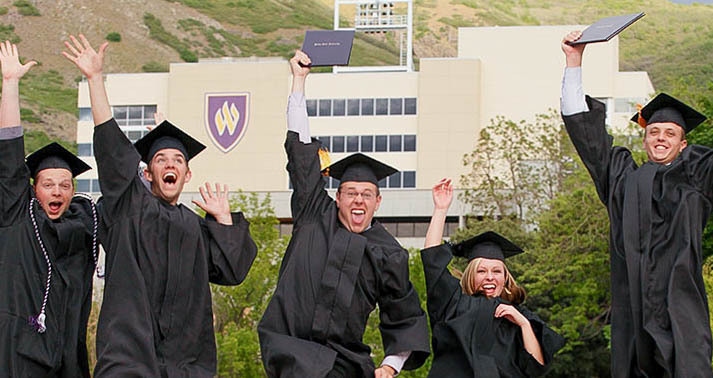 Williams feels the social conversation surrounding mental health could use comedy to open it up more and make it less taboo, especially here in Utah, the No. 1 state for teen suicide and antidepressant use. However, his show at the Fringe Festival is meant for ages 18 and up. Williams generally has an audience sensitive to the jokes he makes about his own suicide note and subsequent suicide attempts, four of which occurred while he was writing the show. “My Suicide Note” has evolved to be more than just about him personally, but it is also about the message that healing through comedy is a viable form of therapy worth sharing with others who may be suffering. A friend suggested to Williams that the subject of his show would make for a great Ted Talk and encouraged him to see if he could turn it into one. He applied for the next TEDxSalt Lake City event on the last day to do so, a decision that got him into their final selection for the Sept. 8 event at Kingsbury Hall. Attendees will hear Williams, as he puts it, “dissect, discuss, and advocate” for suicide awareness using his humor and the findings of a study on comedy and its effectiveness as a form of therapy for mental illness. Williams plans to record a taping of “My Suicide Note” so that his comedy can continue to be a therapeutic tool for those whom the show resonates with, generally those battling mental illness and suicidal thoughts of their own. Because of how open Williams is with his own experiences, audience members often come up to him after the show to thank him and share their own stories. “It’s this weird thing to have this really strong and intimate connection with a stranger where they feel safe telling you something they might not have told their best friends,” Williams says. After such a fulfilling run, Williams joked he will fill the void with Tillamook ice cream, but he noted that his greatest hope in all of this is to create awareness and acceptance for comics who use humor to heal from trauma. 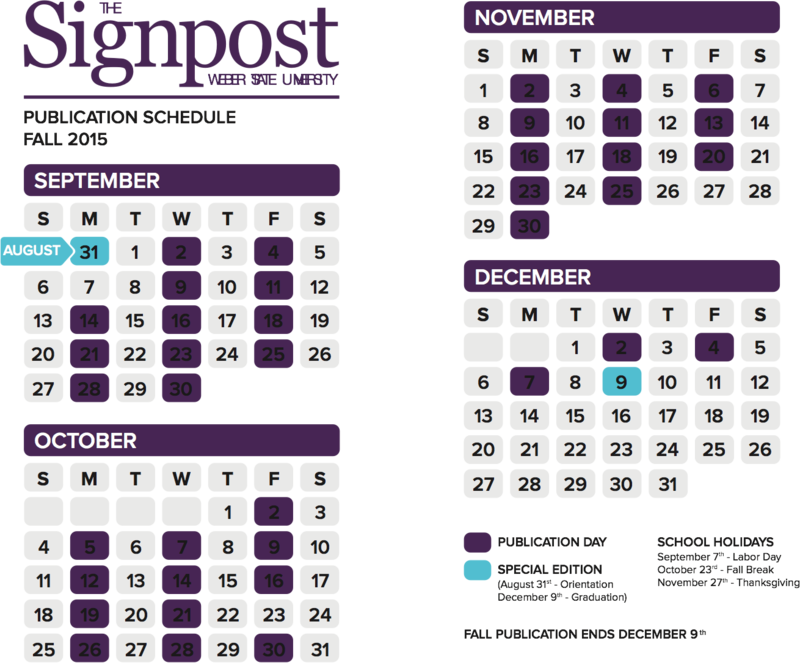 If you or someone you know is suicidal or in need of immediate mental health help, please do not hesitate to call the National Suicide Prevention Lifeline at 1-800-273-8255 or visit their website to chat with someone live at https://suicidepreventionlifeline.org/. This is a free service. For ongoing peer-to-peer support, the National Alliance on Mental Illness offers free local support groups. To find one, go to https://namiut.org/find-resources-by-county.